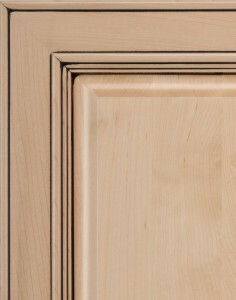 Enhance the look of your cabinetry with one of our artisan glazes. 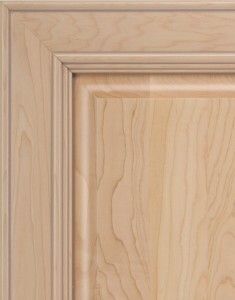 These hand-rubbed glazes can be used in conjunction with any stain or opaque finish. 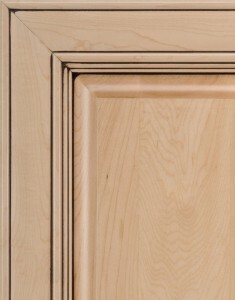 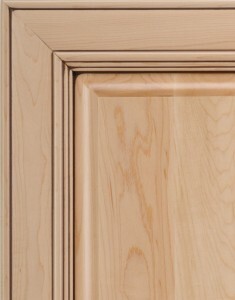 Glazes enhance the distinct details in the door styles and moldings add a rich appearance to your cabinetry. Each glaze will give your cabinets unique character and added flair.